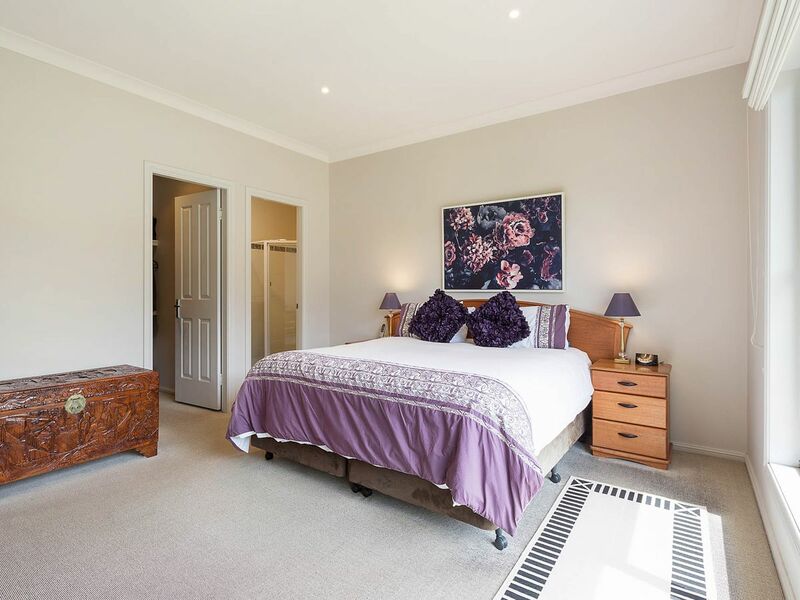 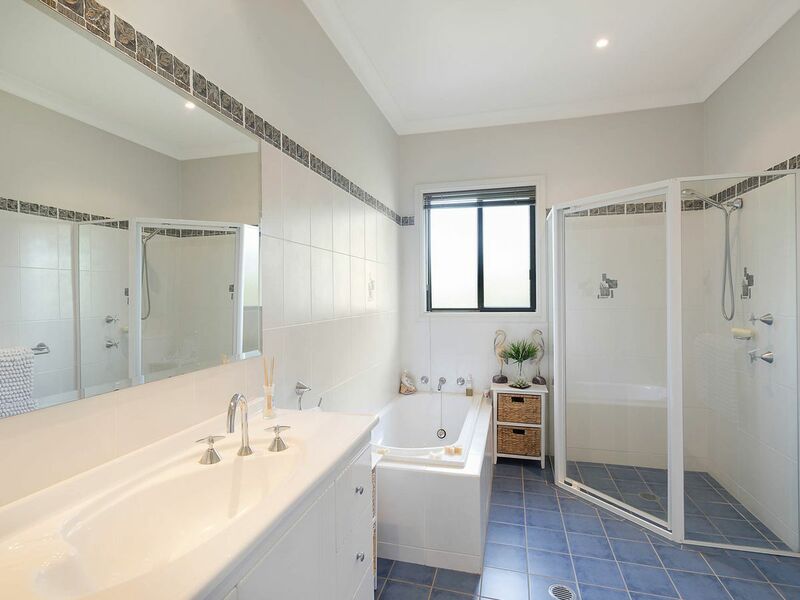 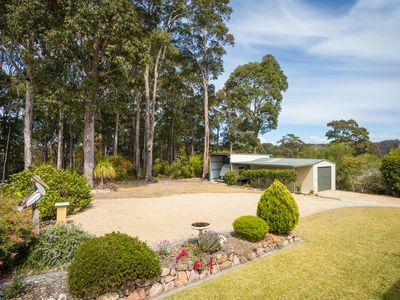 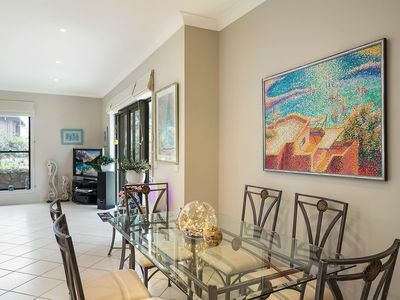 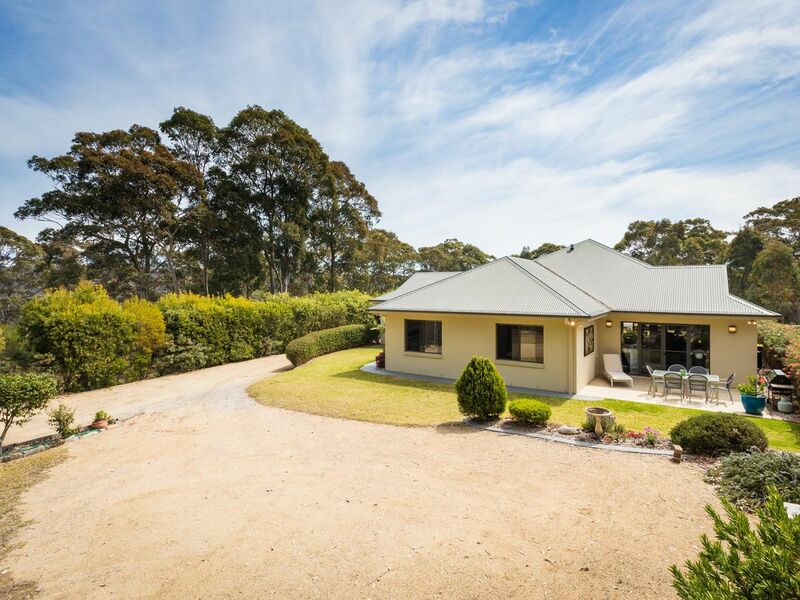 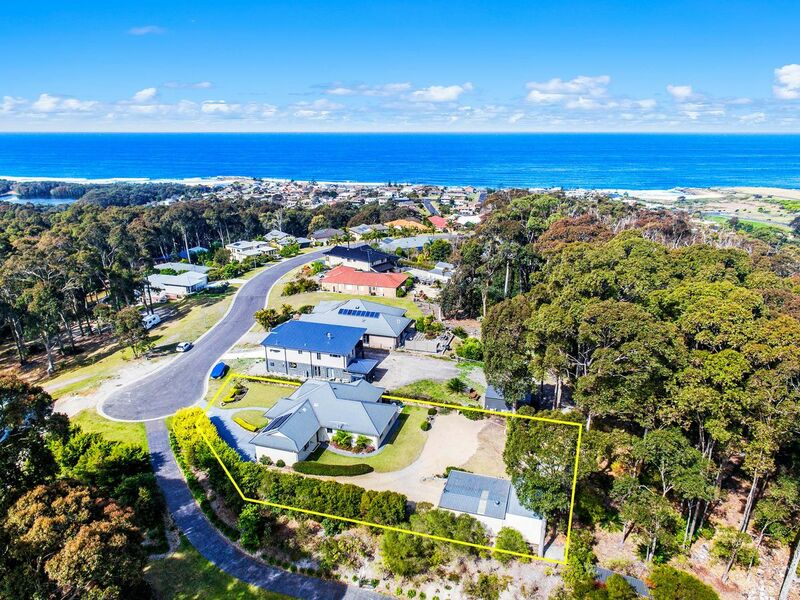 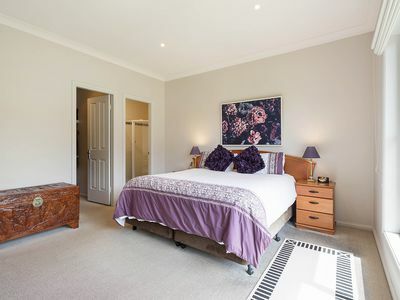 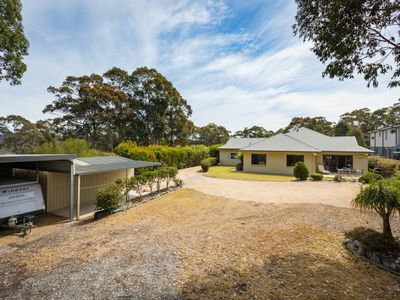 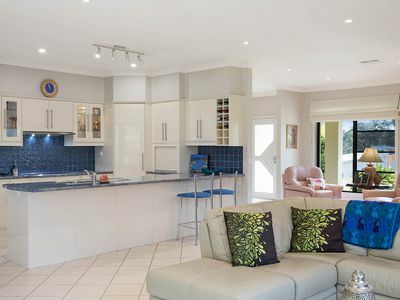 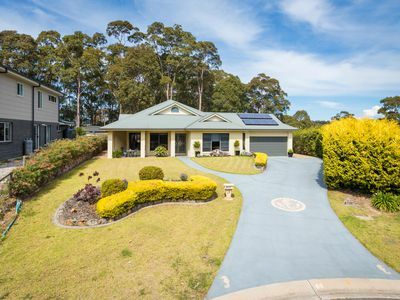 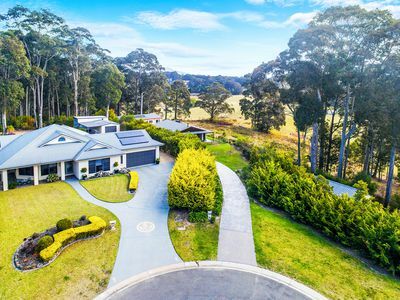 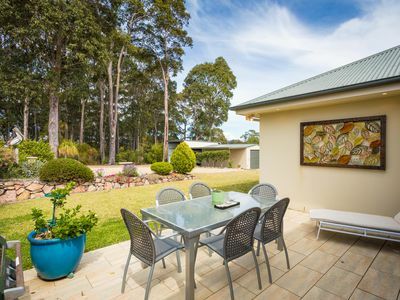 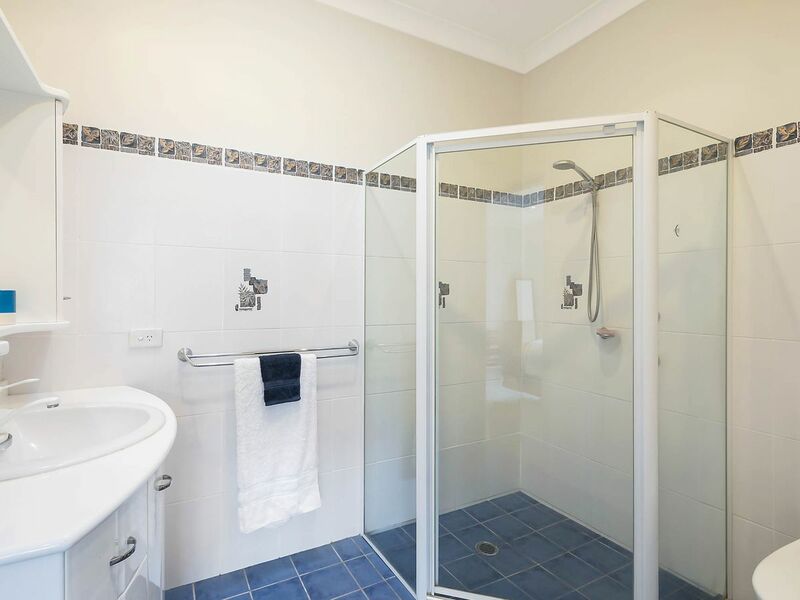 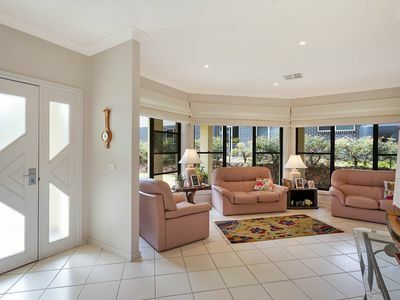 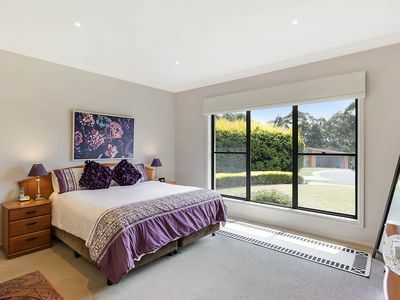 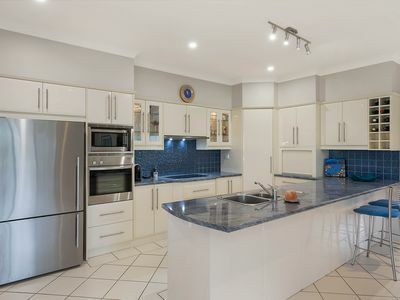 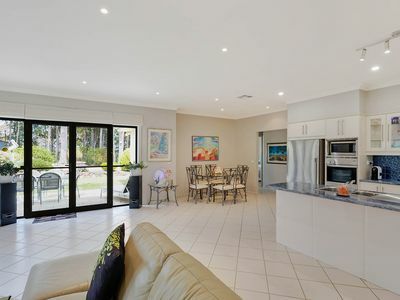 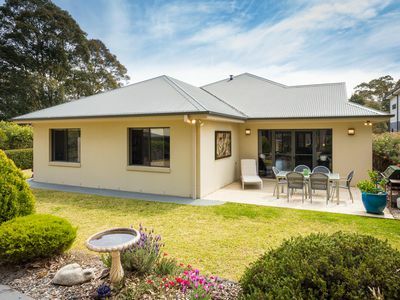 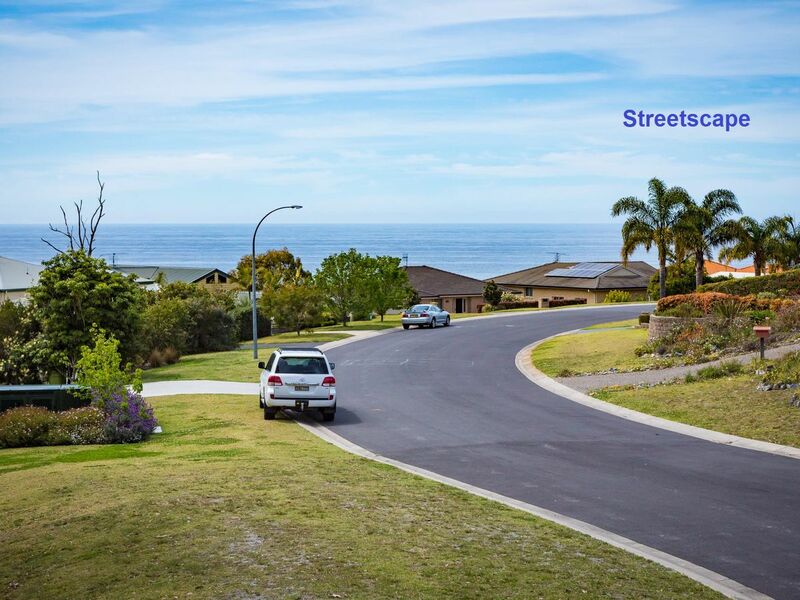 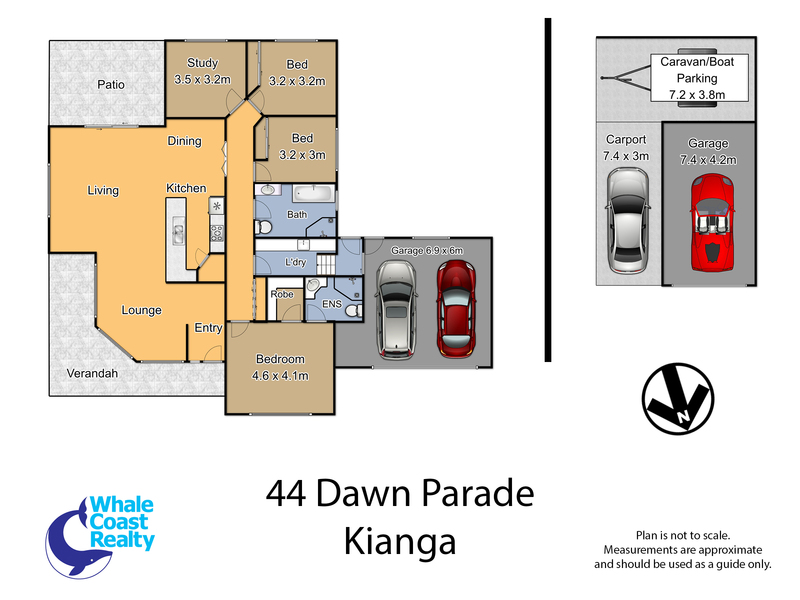 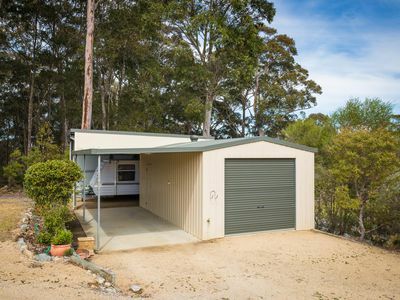 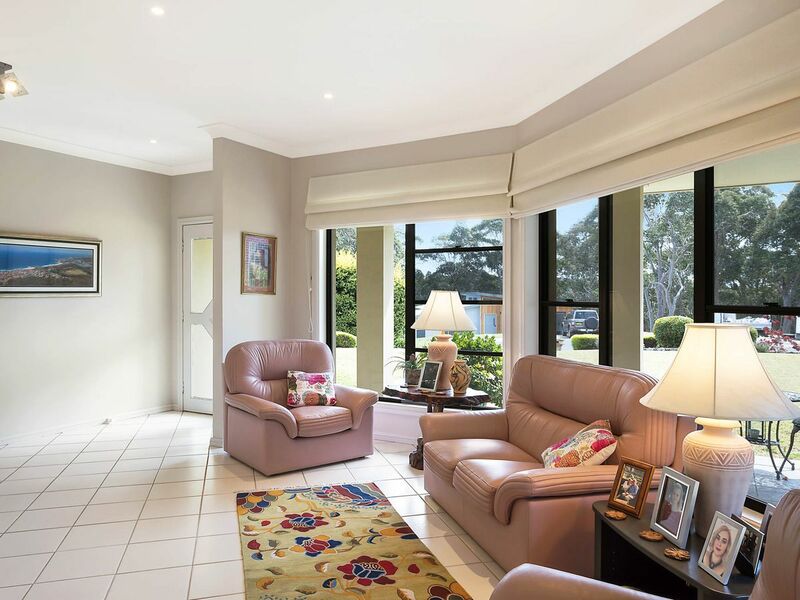 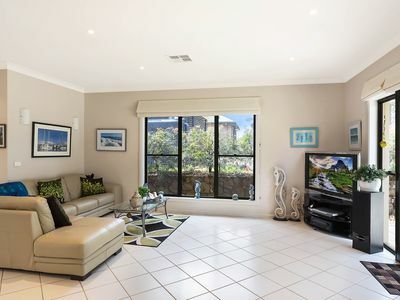 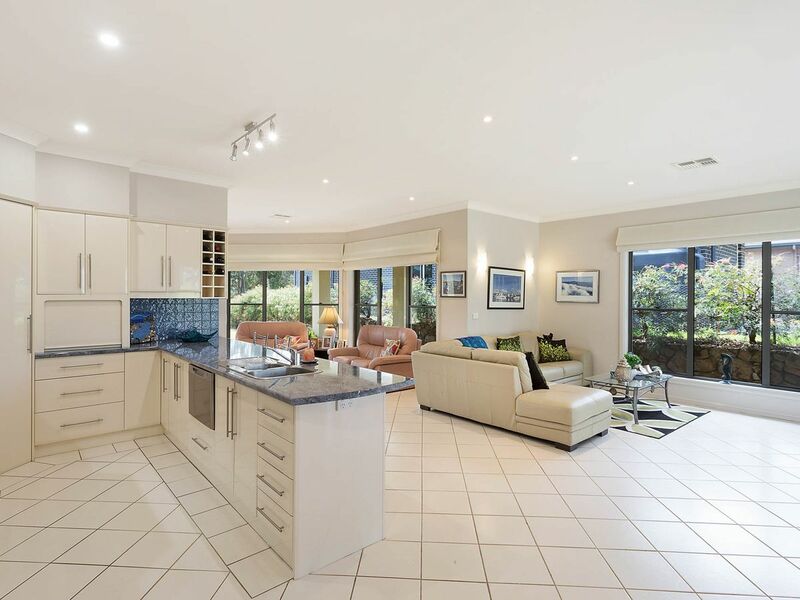 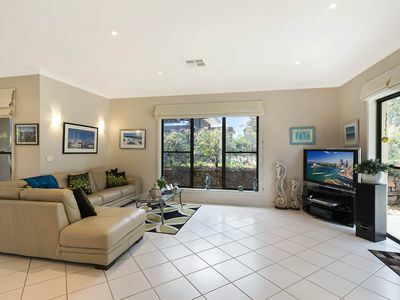 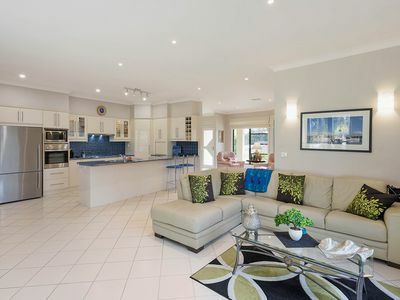 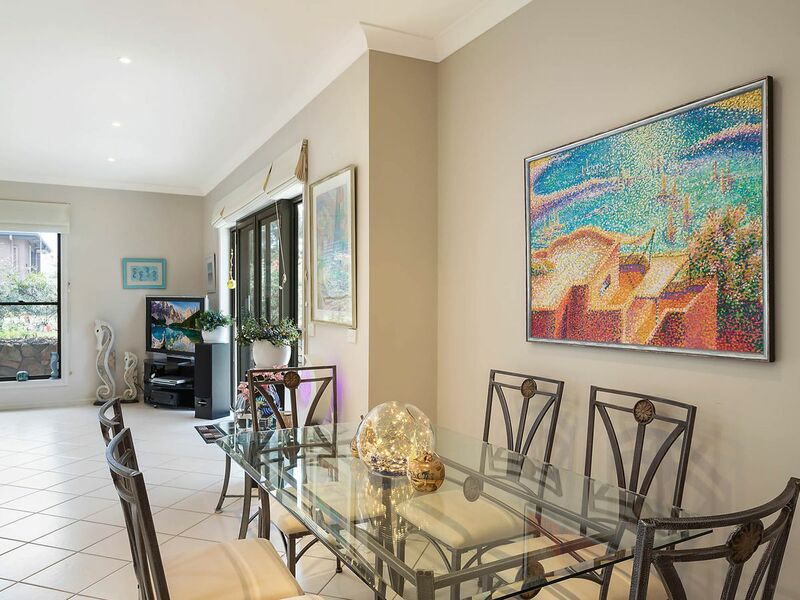 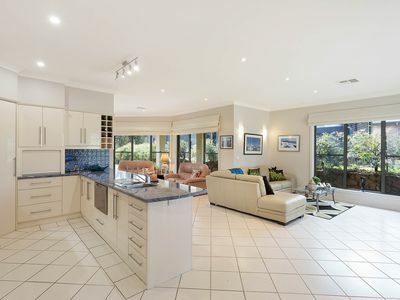 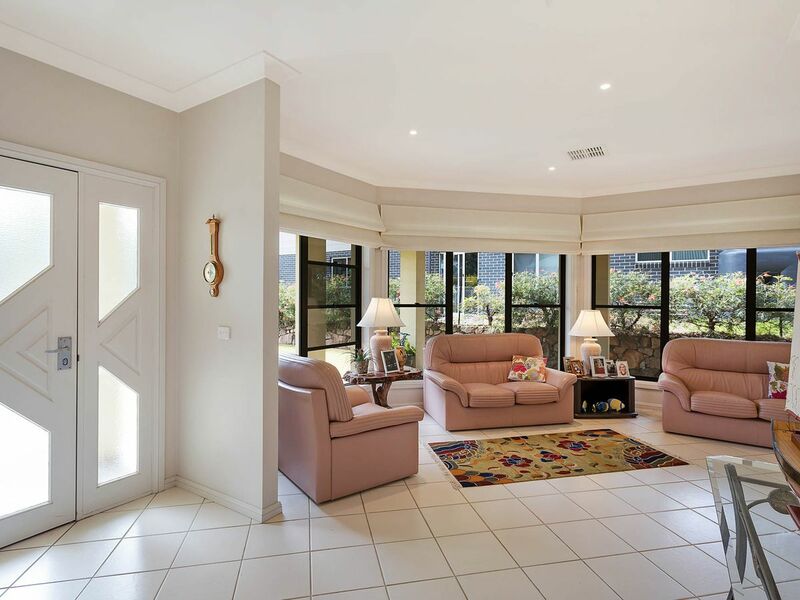 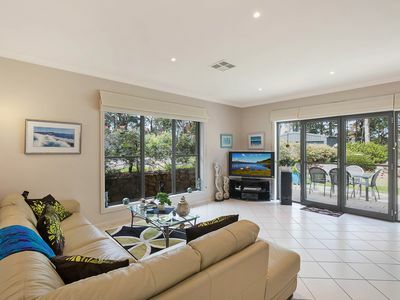 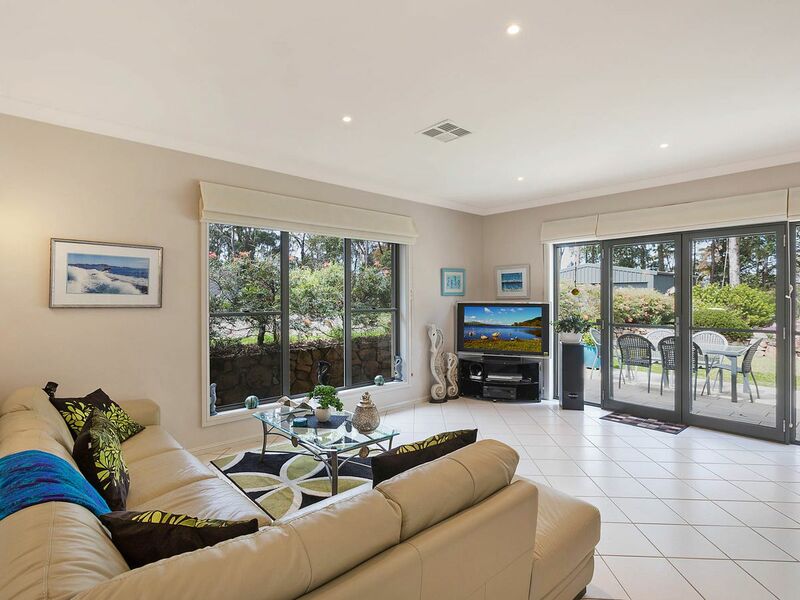 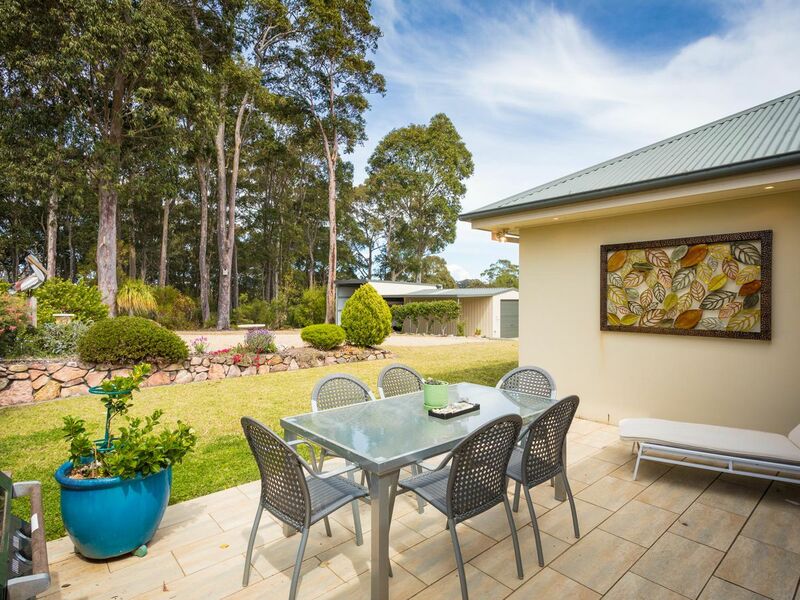 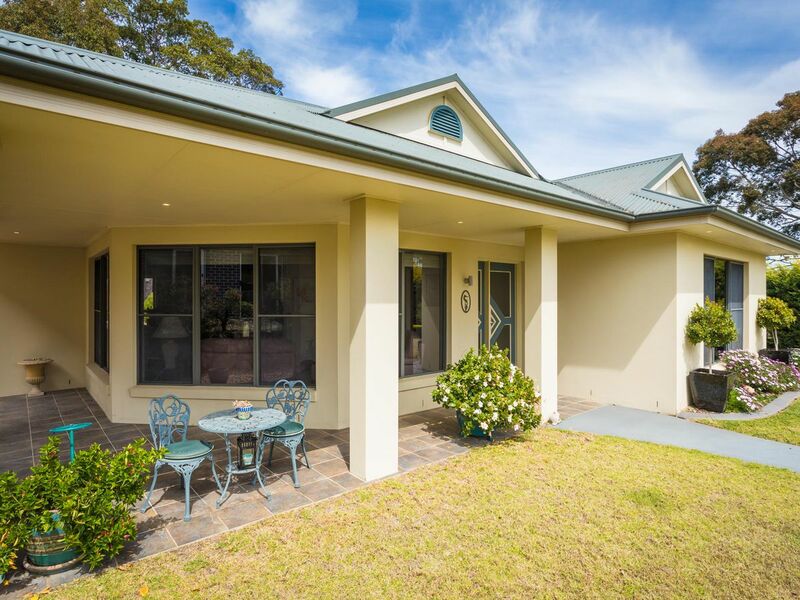 Showcasing a quality, spacious residence on a large 1,543sqm flat block. Quality neighbourhood in a quiet cul-de-sac. Plenty of room for the caravan and boat. Solar and 3 Phase Power. 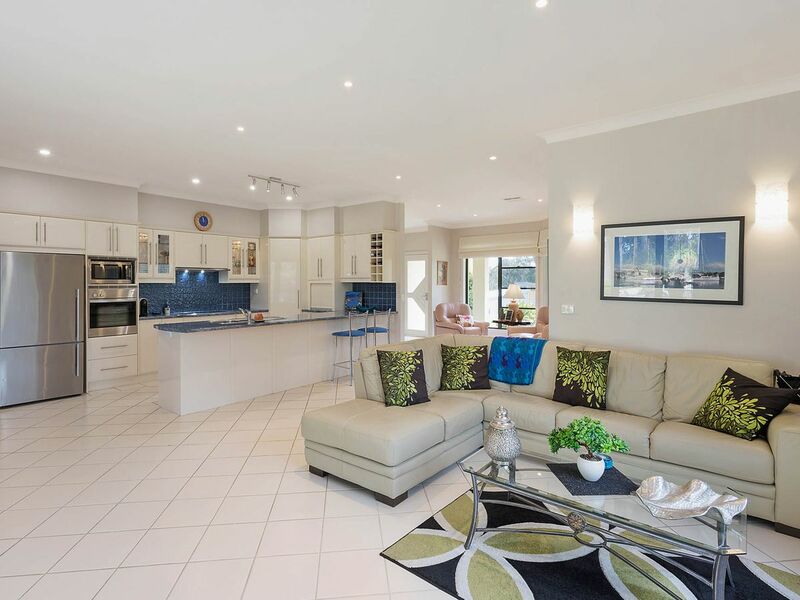 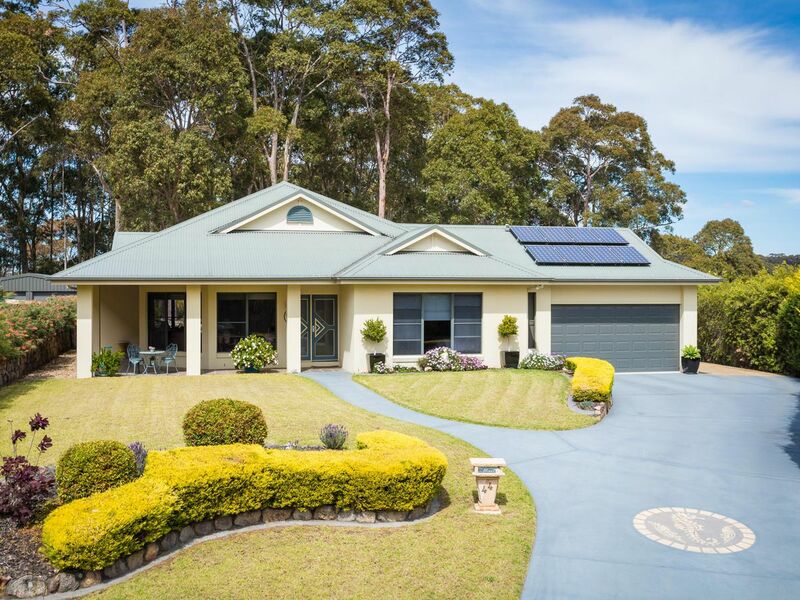 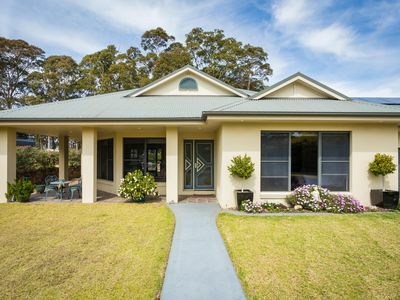 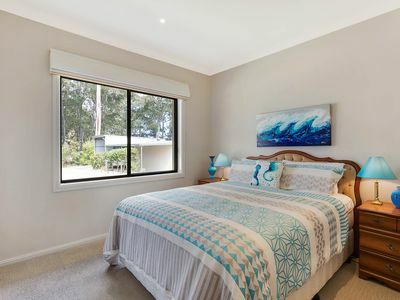 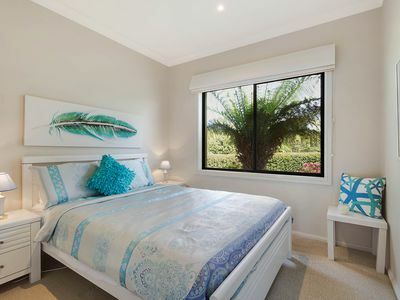 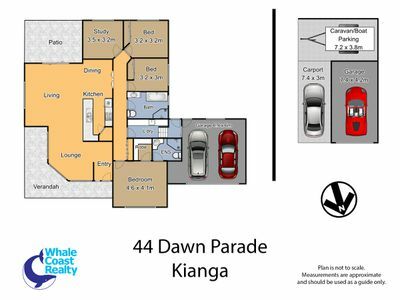 Discover the relaxed lifestyle this quality home offers and arrange your private inspection.